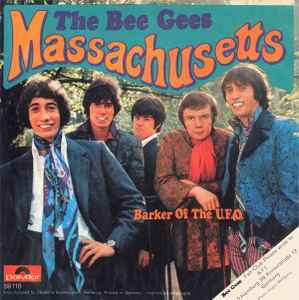 The third Bee Gees Single recorded in England, and their first number 1 record there. Also number 1 in Germany, Japan and Australia - reached only # 11 in US, because ATCO Records released "Holiday" as third single there. Release with a different cover on brown background with "Flash Back" logo.1972 1973 1974 ?